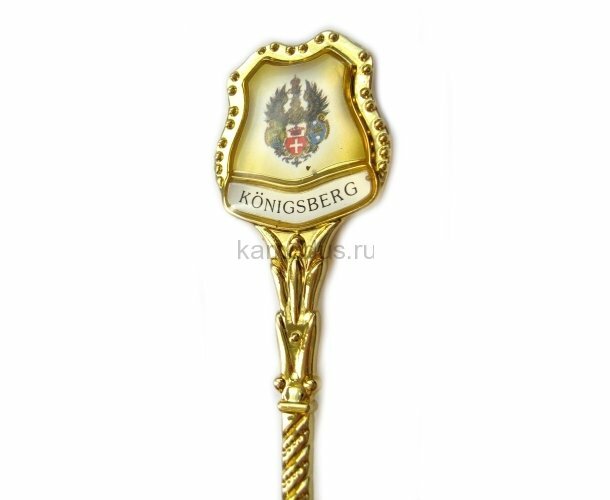 Description: The handle depicts the State Emblem of Koenigsberg. 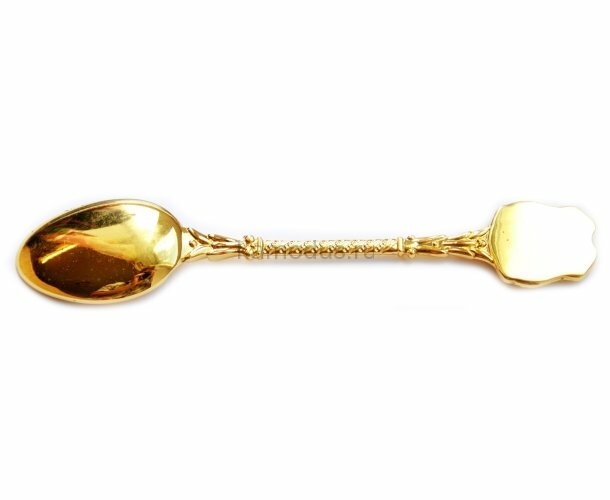 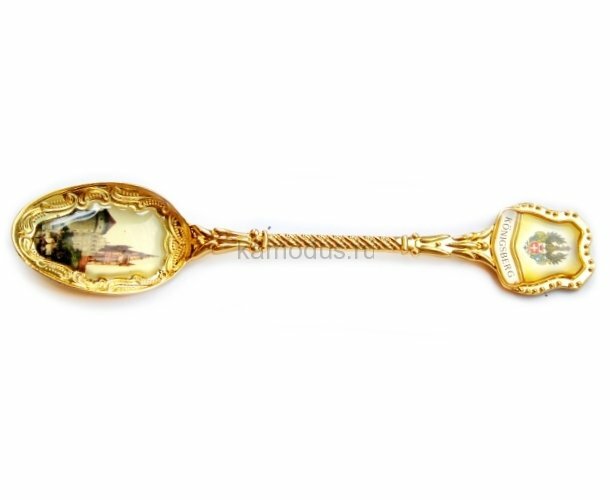 The cup of the spoon depicts a castle. 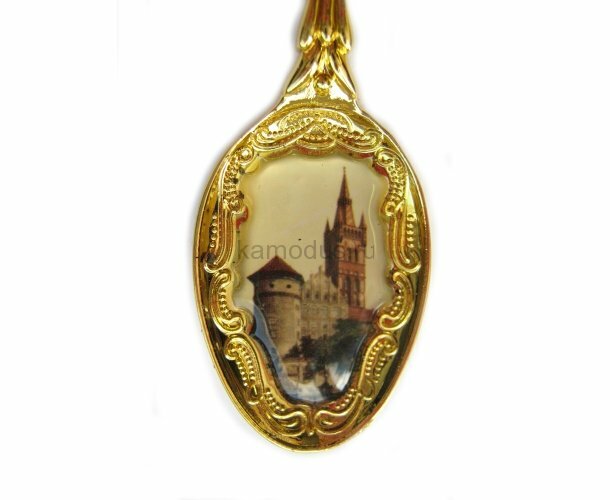 Details: It was presented by Julia from Tyumen.